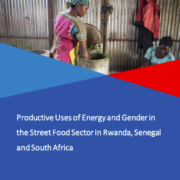 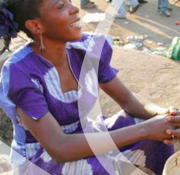 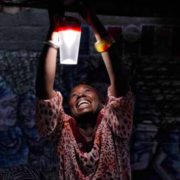 This research is focussed on the gendered use of energy in the street food sector in Rwanda, Senegal and South Africa. 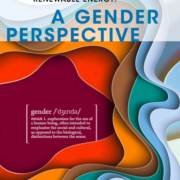 ENERGIA explores the links between use of modern energy services (MESs) and empowerment of men and women in the street food sector. 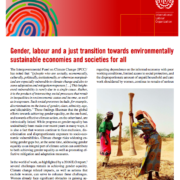 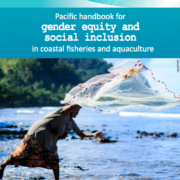 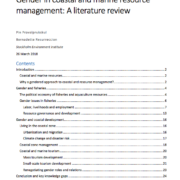 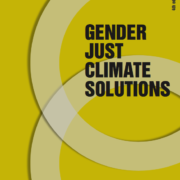 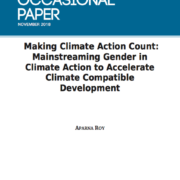 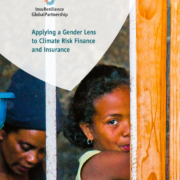 This handbook is designed to give practical guidance on improving gender and social inclusion in coastal fisheries and aquaculture for staff working in fisheries agencies in Pacific Island countries and territories.